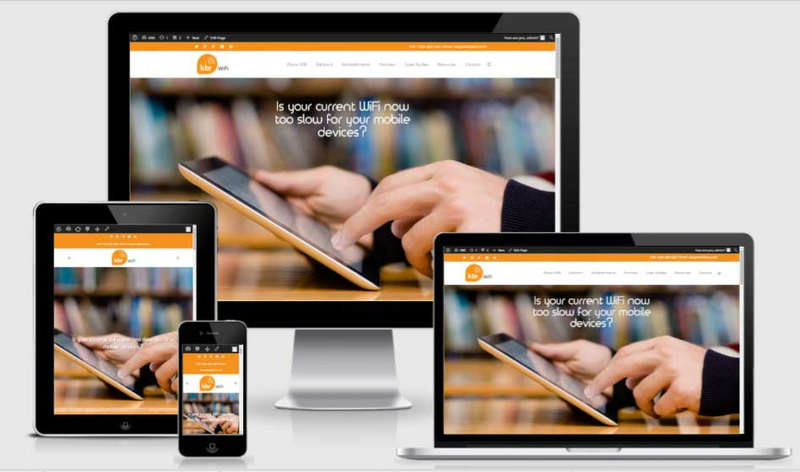 Leading North East WiFi company, KBR WiFi, has recently launched a fully responsive website for educational establishments looking to improve their internet connectivity and close the gap in the ‘digital divide’. Birtley based KBR WiFi is launching a new website in April 2015 which solely focuses on WiFi, structured cabling and security solutions for primary schools, secondary schools and further education establishments. The launch of the new site is part of KBR’s strategy to equip more schools across the UK with the resources needed to access innovative and effective digital learning solutions. KBR’s new site outlines key challenges schools face and demonstrates how the North East company can solve those challenges quickly and effectively. The site will also include a key ‘resources’ section with useful exercises and tools to help teachers to teach children about using the internet safely. If you’re interested in a WiFi solution from KBR, call 0191 492 1492 or email enquiries@kbr.co.uk.